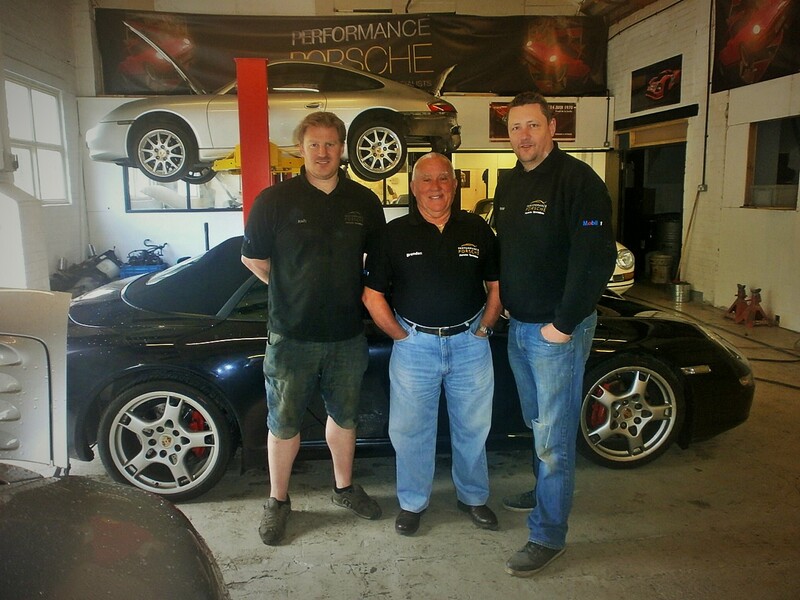 BlogHome » Porsche News » News · Photos · Restorations » Now this is a sight you don’t see everyday ! 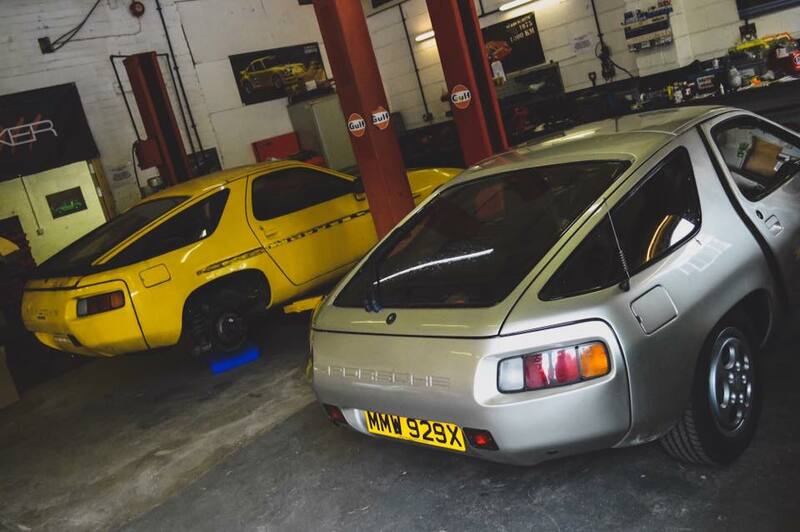 Two 928’s in the workshop at the same time. Both cars are from 1982 but one is a 4.5litre and the other is a 4.7 S model. The yellow S is getting ready to have a full restoration and it will going back to its original Black colour , the other car has just been bought as a 2nd Porsche by one of our regular customers. 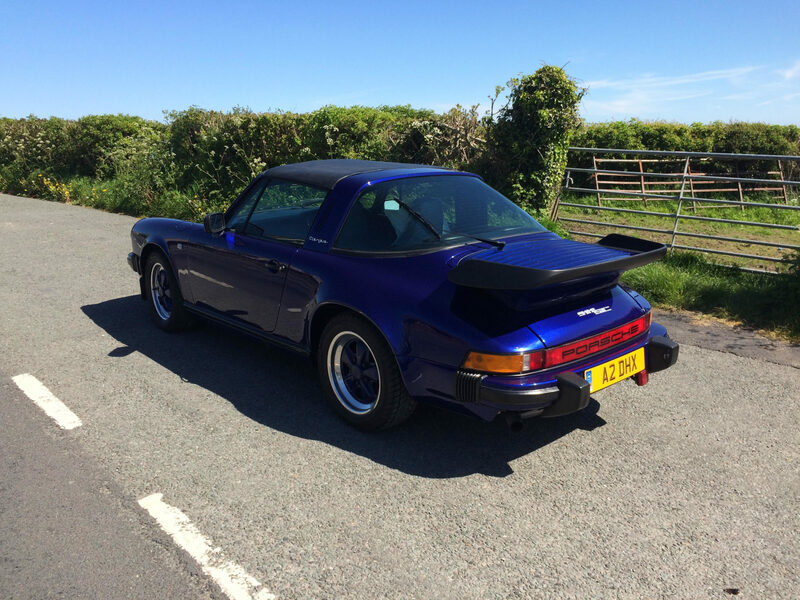 With the value of air cooled 911s from the same period so high now interest is getting stronger for the 928’s with values rapidly on the up. 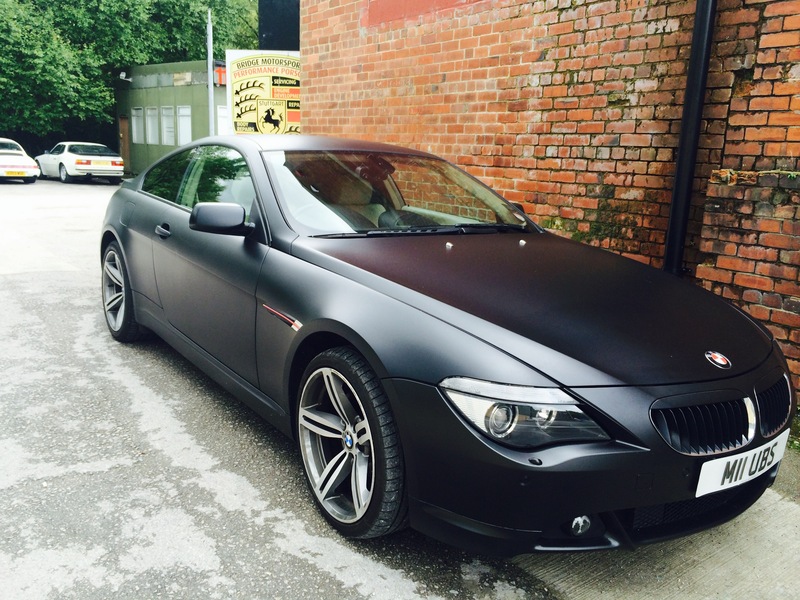 next post: Porsche customer Darren brought his latest toy down on Saturday for us to check out!